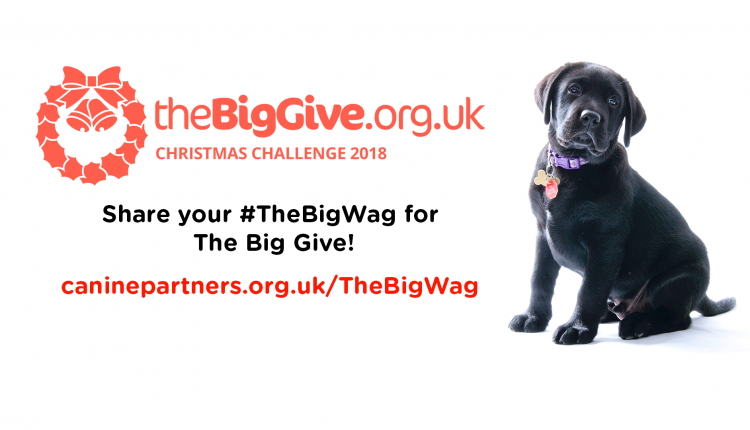 Thank you for donating during The Big Give 2018! 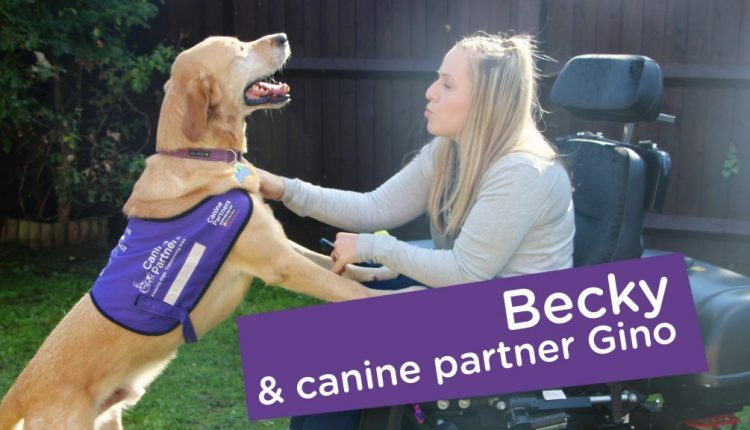 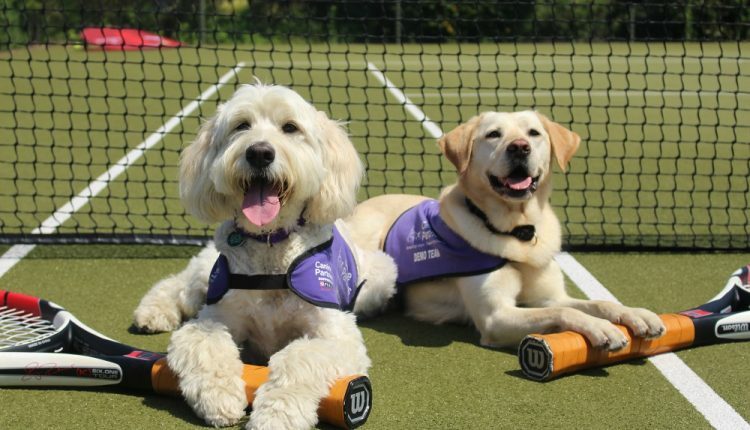 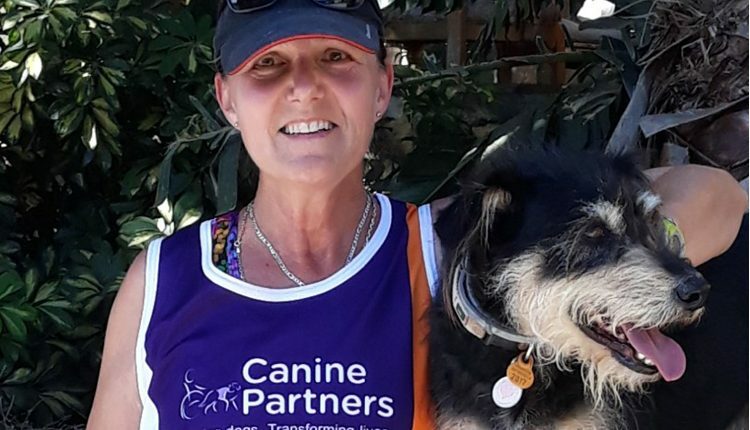 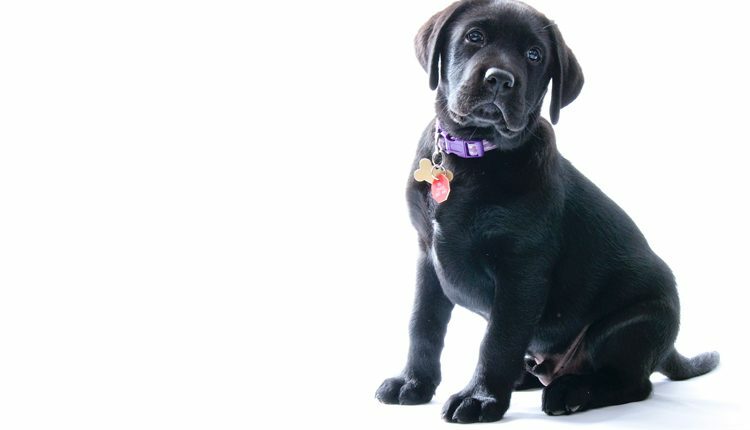 Canine Partners plays Champions Tennis – meet the ball-dogs! 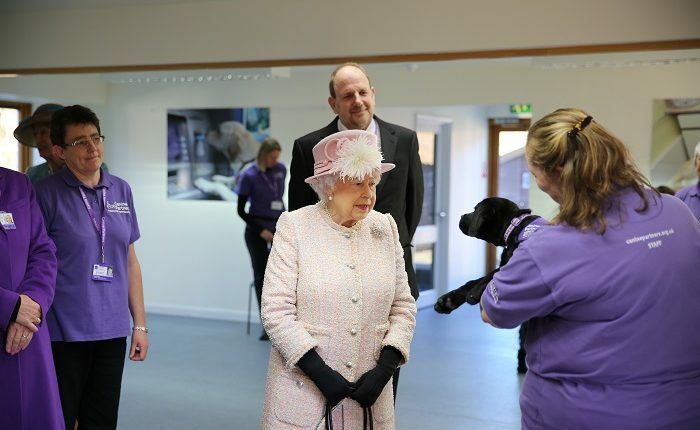 #FlashbackFriday The Queen Visited Our Southern Centre 1 Year Ago Today!